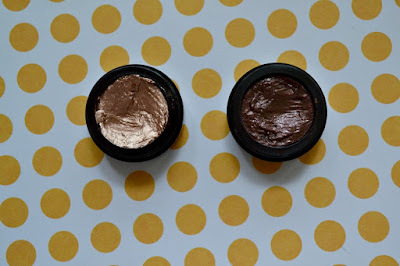 While I love to splash out on pretty products in pretty packaging, sometimes it's those hidden gems at the drugstore (like Priceline) that really steal your heart. What they lack in packaging, they make up for in quality. Essence do AMAZING eyeshadows and you don't need to break the bank to get them. The Essence Mono Eyeshadow singles are so affordable at only $3.25 each. They have a great range of colours available and surprisingly the quality is up there. I like these for when I'm doing a basic eye look. 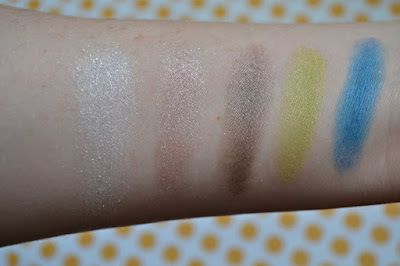 There's also the Essence Metal Glam Eyeshadows which are perfect for when you want something extra with your eye look. 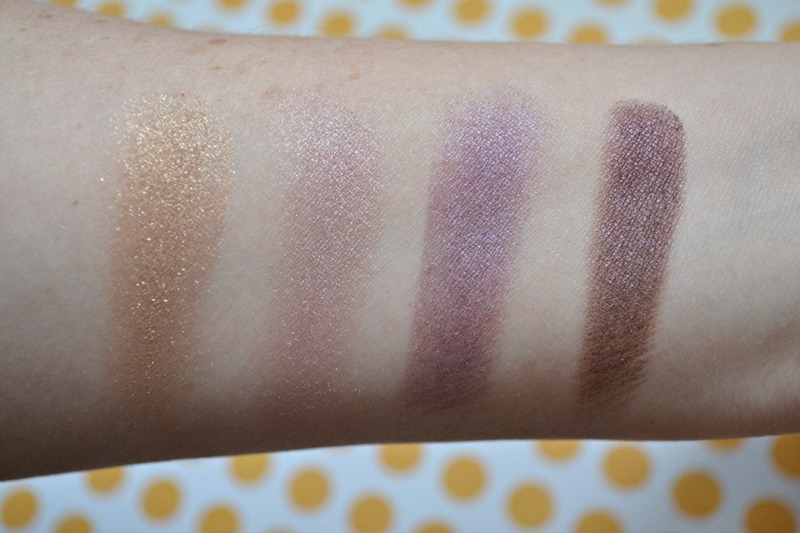 At only $5.10 for each shadow, you can afford the whole range! Essence also come out with so many new limited edition ranges every year, so you can (affordably) keep up with new trends. 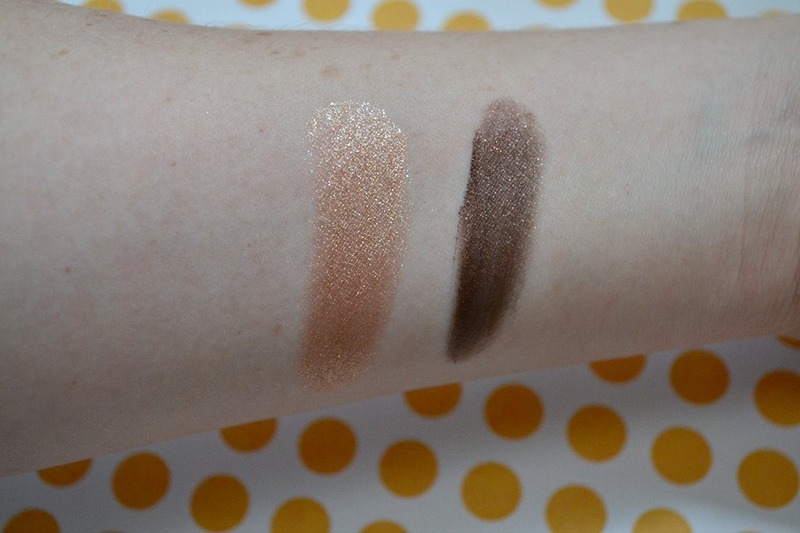 Another super affordable eyeshadow available are the Maybelline MNY My Shadow which are only $3 each. 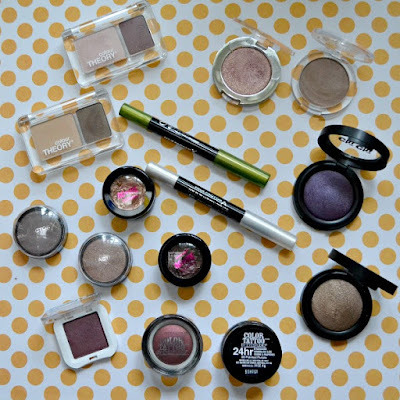 They would be perfect for a teen who's getting into make up or even someone who's wanting affordable new colours. 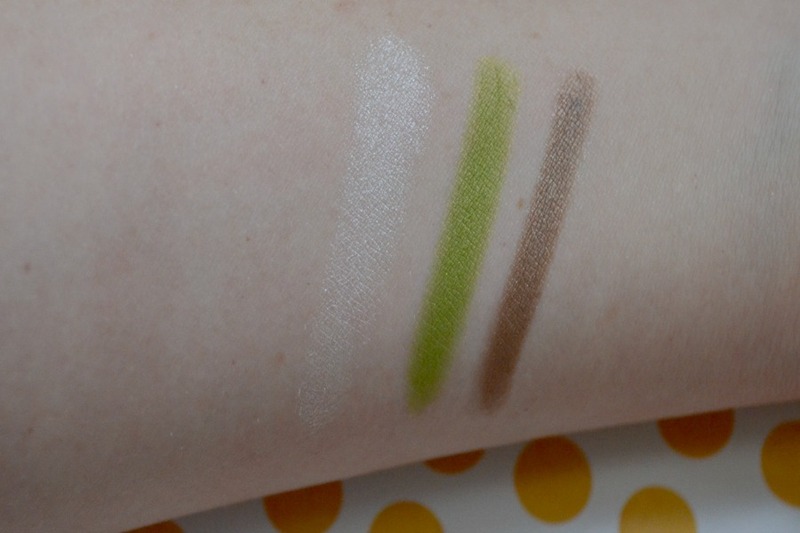 The pigmentation is amazing. The consistency is smooth and blends easily. I haven't noticed them lately in store, but they're still available online here. 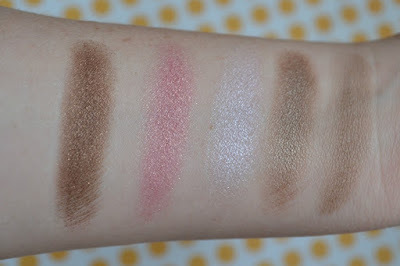 I didn't take any swatches as I didn't think that these were still available, but have previously reviewed them here with swatches. If you can find them, they're worth the small price tag! 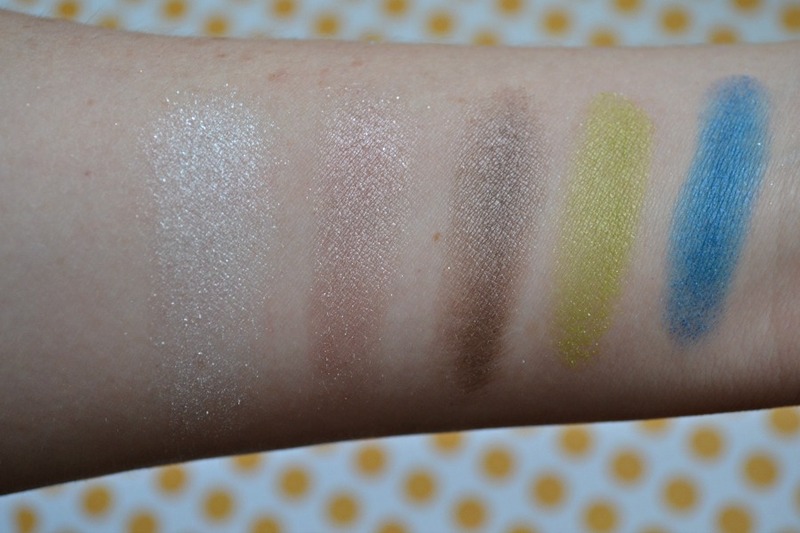 The packaging is tacky and cheap, but if you put it in a Z palette then they look much nicer! 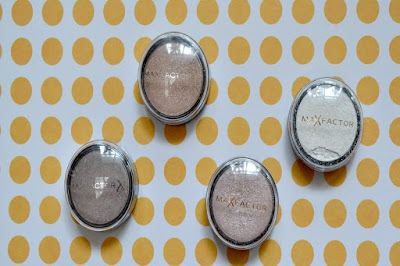 One of the best eyeshadows out there are the Max Factor Wild Shadow Pots. They're only $12.95 and the quality is up there with brands that charge 2 or 3 times the price. They're sooooo incredible and they have a great range of colours from neutrals to brights. I really don't know why more people don't rave about these. Check them out next time you're in Target or Priceline. If you're looking for a wide range of colours then look no further than the Chi Chi Baked Eye Shadows for an affordable option. 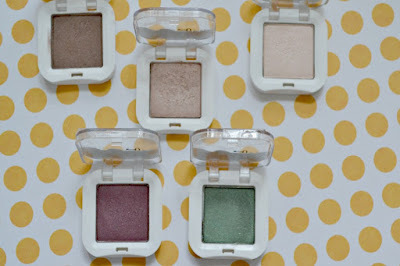 These shadows are $14.95, but are often 25-30% off at Target or Myer. 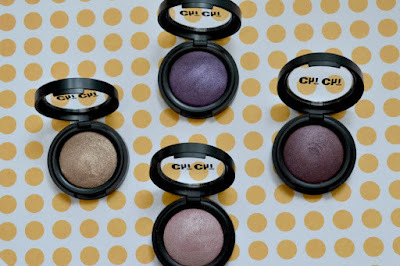 I've found that Chi Chi offer some more unusual shades than what most brands offer (eg olive green, turquoise and navy). 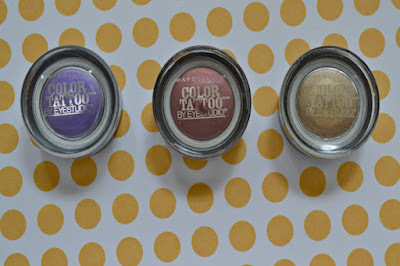 They're highly pigmented, can be used wet or dry and blends like a dream. If you're looking for a cream shadow, then the Max Factor Wild Shadow Pencils are a great option for anyone that's scared of using creams. They're a harder texture than a classic cream, so it makes it easy to use if you're a beginner. Because they're a pencil, you can also apply them without any brushes. At $12.95 each, they have a matching or similar colour so you can match it with the Wild Shadow Pots. If you're looking for something dazzling then look no further than the Australis AC ME Metallic Finish Eyeshadows (which they've been renamed as Metallix Eyeshadows). They're quite "wet" so work with them when you're not in a hurry. I've used them as a base under a powder shadow and also by itself. 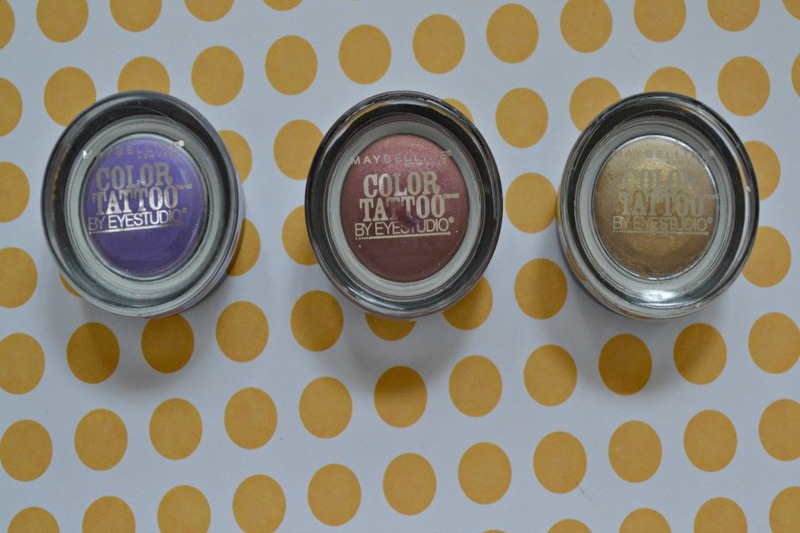 One of the most famous cream shadows has to be the Maybelline Colour Tattoo Eye Shadow. They have a great selection of neutrals and brights. 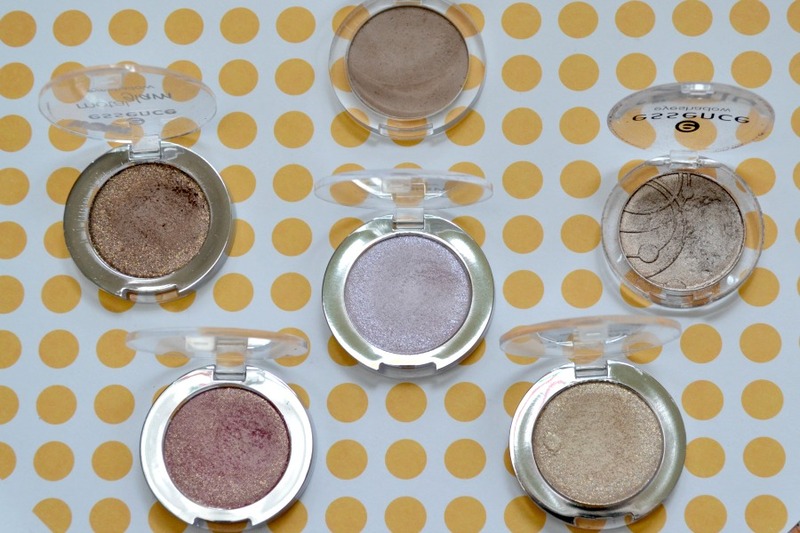 At only $11.95 each, they're a great option for anyone wanting to try bright cream shadows at an affordable price. And those are my picks for the best affordable eyeshadows! Which drugstore brand do you think does the best eyeshadows? 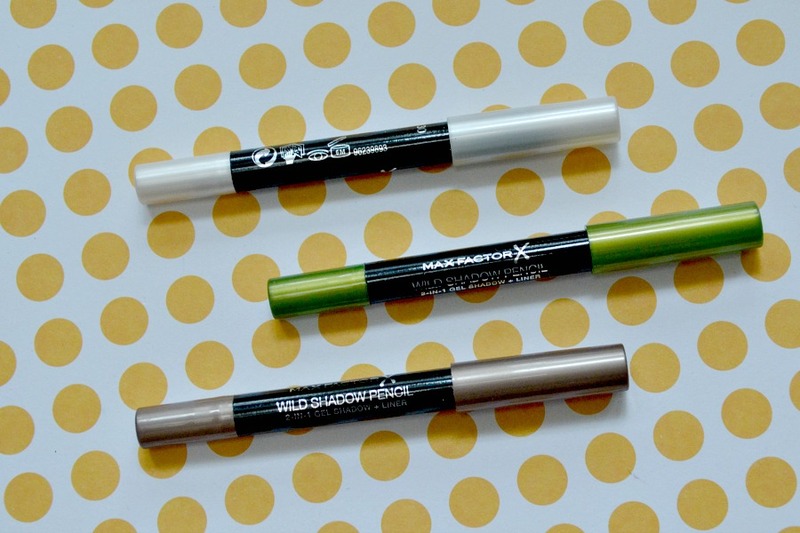 Big fan of both the Australis Metallix and the Maybelline Color Tattoo . . . so often on special too! The Australis ones are wonderful. So different to anything else available in Priceline. The Essence ones are great. And sooooo affordable!